Ah, massage. The very word conjures up images of softly-lit rooms, comfortable massage tables, and deep relaxation. Massage is a soothing and beautiful experience after a long week, a major sports competition, or to aid in healing after injury. And for all these reasons – plus many more – massage also makes an incredible gift. Here are five reasons massage makes a great gift. Purchasing a gift certificate or card for a massage almost never expires. The recipient can choose to use it right away, or save it for a particular event – they may want to enjoy the stress relief of a massage right away, or save it for a special occasion, like an anniversary, a birthday, a relaxing post-surgical session, or for use before or after a major sporting event. Whether they have it next week or next year, their gift will never expire. Because so many different kinds of massage exist, receiving a gift of a massage represents a menage of different experiences. Sports enthusiasts may choose a sports massage; anxiety sufferers many choose a relaxation massage; sciatica, fibromyalgia, or arthritis sufferers may choose deep tissue to alleviate their symptoms. No matter what physical state or shape the recipient is in, they can tailor their experience to their unique needs, interests, and tastes. Massage is a fantastic tool to help manage and improve wellness. It helps improve immune system response, muscle suppleness, cardiovascular health and circulation, and helps alleviate injury and inflammatory disorders. No matter what the recipient’s aim is with their massage, it will help them to achieve a greater state of physical and mental wellness, as well as alleviate symptoms of certain disorders they may suffer, from depression to nerve damage. If you know someone who always has too much to do, then you know the perfect person for whom a massage could provide a great benefit. A massage represents an hour of solo time solely dedicated to relaxation and healing; an hour they do not have to share with anyone else and in which they don’t have to focus on how much they have to do. In addition, relaxation can help to improve focus and cognition – which makes massage the perfect “stolen hour” gift for someone who is extremely busy. For all the aforementioned reasons, a gift of a personal massage demonstrates caring and affection for the health and well-being of the recipient. Whether you give it to Dad or husband for Father’s Day, to your wife, your mother, or your best friend for a birthday or holiday, or even to your children, the act of giving massage as a gift is one of the best ways you can demonstrate your love for them. As Father’s Day approaches, we encourage you to reach out to us to give Dad or husband the healing gift of massage.  Here at Ballaura, we will treat your friends and family with the same care and attention that we give to you – and leave them feeling refreshed, relaxed, and rejuvenated.